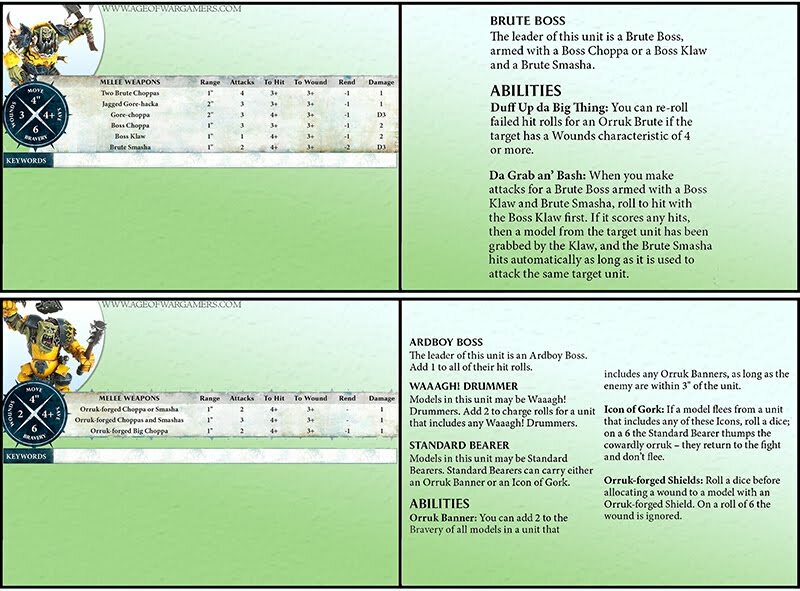 I took a small break from creating unit cards for the pointy-ears, and made some greenskins, namely the Ironjawz! Get them HERE as usual! 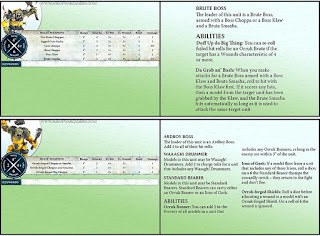 Beastclaw Raiders Unit Cards Uploaded!